Sometimes hard work needs a lot of hands… sometimes not. So whether you're a builder who needs a casual worker for a couple of days... or a project manager who needs a hundred workers for longer, SLH have you covered. 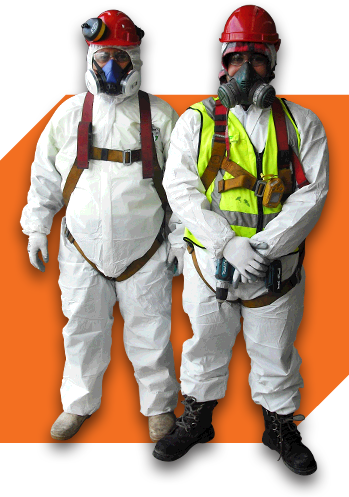 Plus we have specialist workers for confined space, safety observer or hole watch jobs. And don't worry if it's an after hours emergency… because, as far as SLH are concerned, if the job needs to be done...it WILL be done. As soon as, if not sooner. We save you time, money and hassle, so you can run your business more efficiently.